This week will bring an end to the 2012-13 NBA season for the Cleveland Cavaliers and, for the third consecutive season, the Cavs will be sitting at home when the playoffs begin. 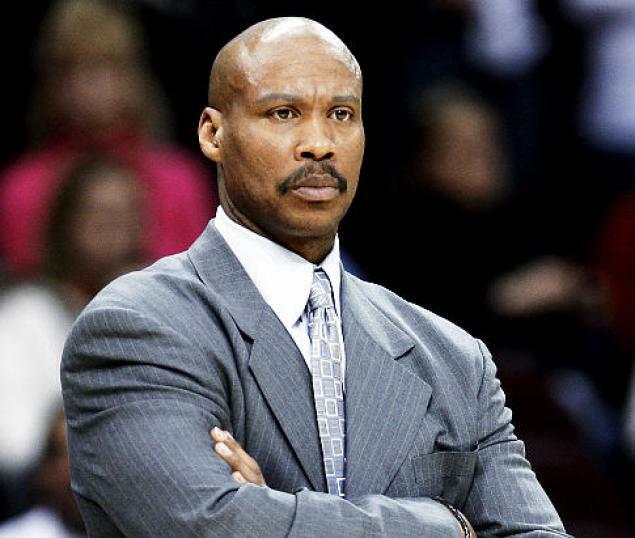 Much has been made over the past few weeks about the future of Cavs coach Byron Scott, who carries a record of 64-164 as he closes out his third year as coach, making him the longest-tenured coach of a Cleveland sports team. It’s not so much the losing – after all, the Cavs have openly been in rebuilding mode almost from the day Scott took the job – but the historic nature of the losing. From blowing 20-plus point leads numerous times – including Tuesday night’s in Indiana, when the Cavs became just the second team in the shot-clock era to lose a game that they led by more than 20 points with less than nine minutes to play – to an ongoing lack of attention to defense, many are wondering if Scott will be back for a fourth season when the Cavs return this fall. All the talk about Scott’s coaching future made us start to wonder just where Scott ranks among Cavs coaches throughout the years. We started following sports in the mid-1970s, so we’ve actually seen every head coach that’s ever led the Cavs onto the hardwood. The Cavs have had 12 full-time coaches since entering the NBA in the fall of 1970 (we’re not counting interims, so sorry Don Delaney, Keith Smart, Brendan Malone, among others. And really sorry, Chuck Daly). While Scott is not the best coach the Cavs have ever employed, he’s certainly not the worst. To find out just where Scott ranks, head over to The Cleveland Fan.